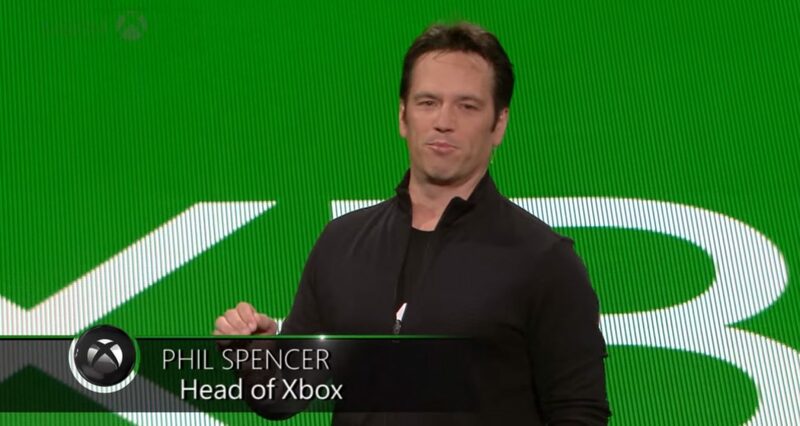 During the Halo 5 Live broadcast, Xbox Division Head Honcho Phil Spencer talked about the game, what it means for Xbox One and for the Xbox fans (including those that haven’t made the jump to the current generation yet), and also about the importance of feedback mixed with Microsoft’s own innovation. Spencer begun by explaining what he feels makes Halo 5: Guardians stand out among the rest of the line-up. 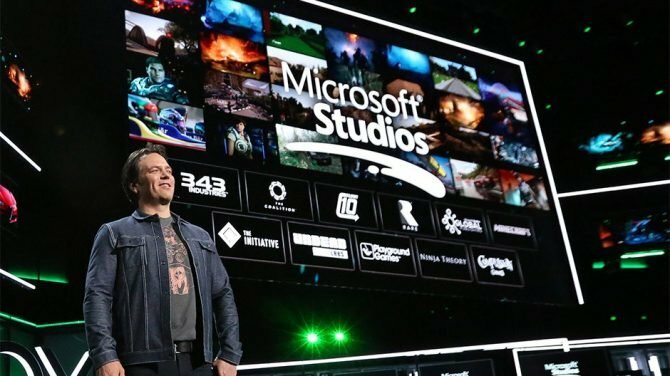 “The feedback loop between us and the fans of Xbox, the fans of Halo and of any of our franchises, is foundational to what we do at Xbox. Today we’re listening to what people have to say… We obviously shipped Halo 4, we shipped Master Chief Collection… And as people are going into Halo 5, they’re giving us feedback about what they wanted to see in the game. “It’s easy to say that an Xbox generation never really starts until you have a purpose-built Halo game, and this is Halo 5 from the ground up for Xbox One launching. 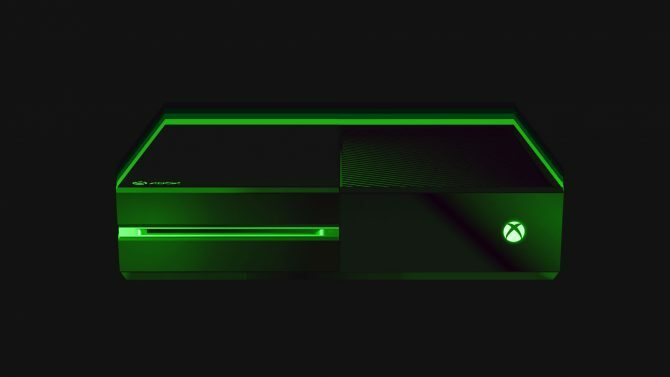 It’s an important milestone for us with Xbox One. The game looks great, feels great, 60 frames per second and it feels for smooth when I’m playing. I think 343 Industries has done an amazing job with the device, with the hardware, working with the controllers, the new Elite controller, these great controllers here. It just feels so great. 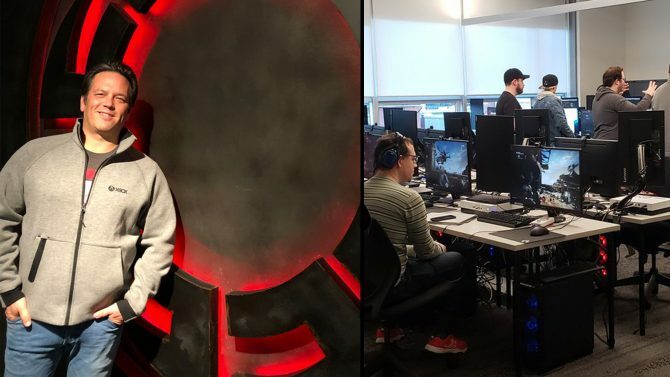 “Our largest base out there right now is still 360 players. When we thought about this fall, we thought about what we could do for the 360 players. We obviously started with backwards compatibility announce at E3, we had the re-release of Gears 1, old Rare games with Rare Replay, but Halo, Halo is so important. Without Halo Xbox isn’t here. Now that we have a release date for the new Xbox One experience and backwards compatibility, and Halo 5 Guardians is nearly out in the wild, it’ll be interesting to see if the “old guard” still playing on Xbox 360 will finally move in droves to the current generation.